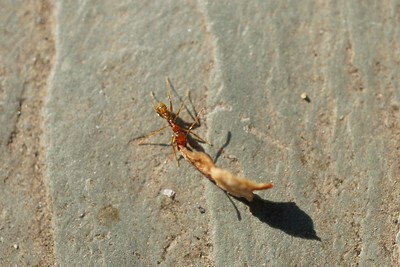 Pheidole sp. 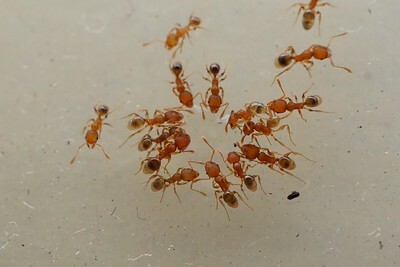 are mostly kept as pet ants by the keepers. 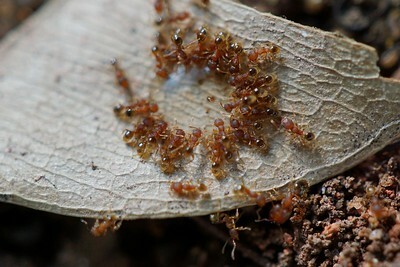 They need humidty over time and the workers move very fast, like to act together. 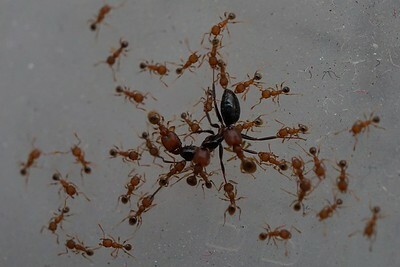 Some Pheidole sp. like sinica are very sensitive to heat which makes them hard to keep. 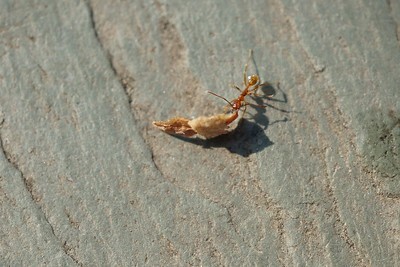 Worker of Pheidole feae is trying to carry the food back to her nest. 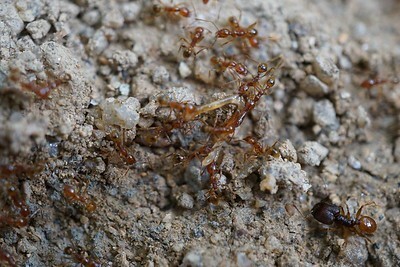 Lot of workers of Pheidole feae are try to bring the dead roach back to their nest. 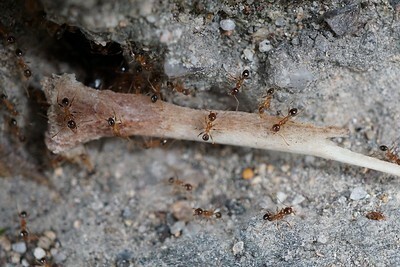 A chicken bone in front of the nest entrance of Pheidole indica. 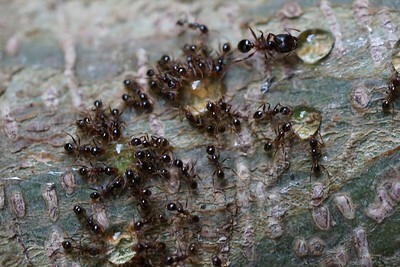 A few worker ants of Pheidole hongkongensis are attracted by sugar water. 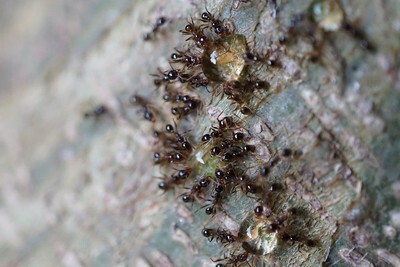 A few worker ants of Pheidole hongkongensis are attracted by sugar water. This genus is very similar to Pheidole pieli, but it only has 1 queen for each colony. 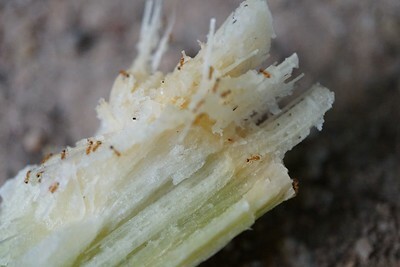 It could be found in many cities of Guangdong province, also include HongKong and Macau. 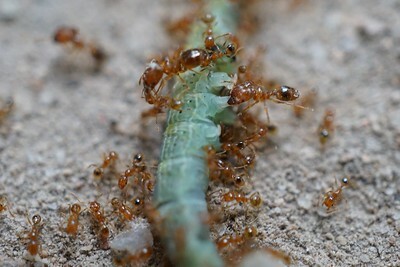 A few worker ants of Pheidole hongkongensis are having sugar from an abandoned sugarcane. 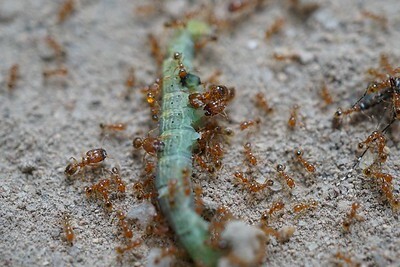 A few worker ants of Pheidole hongkongensis are trying to kill a larva of some kind of moth. 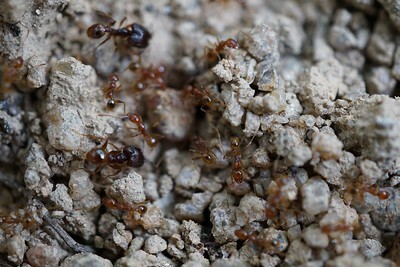 A few worker ants of Pheidole indica are attracted by a piece of cake. 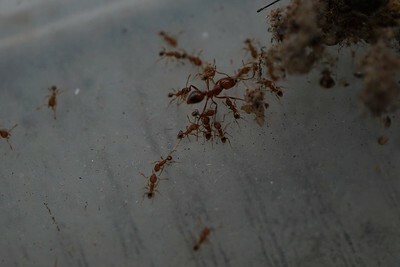 A few worker ants of Pheidole indica are attracted by sugar water. 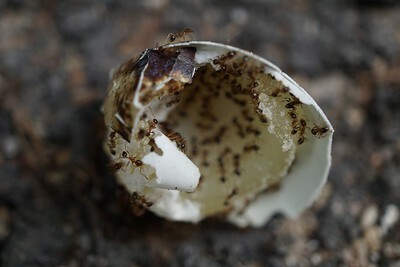 A few worker ants of Pheidole indica are consuming a quail egg. 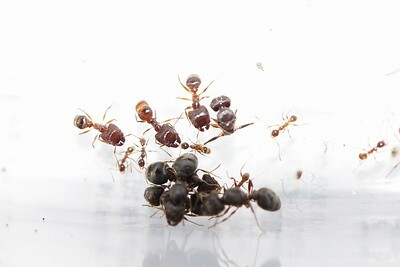 A lot of worker ants of Pheidole hongkongensis are trying to kill a scout of Camponotus leonardi. 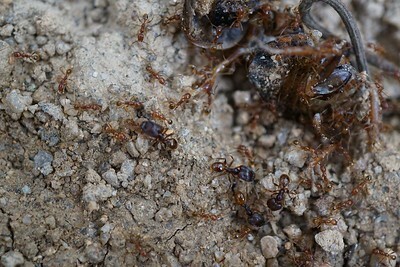 A lot of worker ants of Pheidole hongkongensis are trying to kill a scout of Solenopsis invicta. 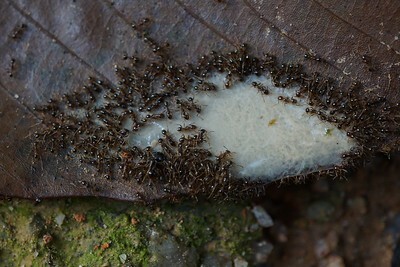 A lot of worker ants of Pheidole indica are eating a melted icecream. 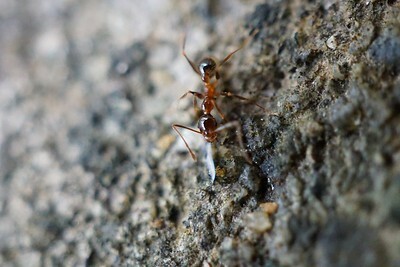 A worker ant of Pheidole indica are attracted by sugar water. 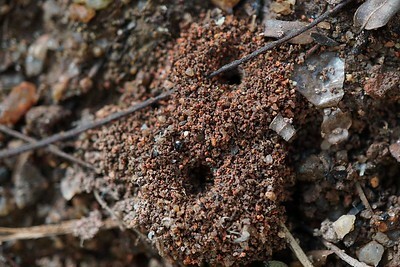 Classic volcanic nest entrace of Pheidole hongkongensis. 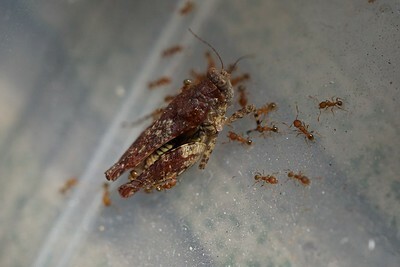 Few worker ants of Pheidole hongkongensis are eating a dead grasshopper. 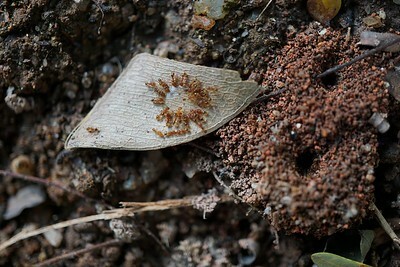 Nest entrance of Pheidole hongkongensis. 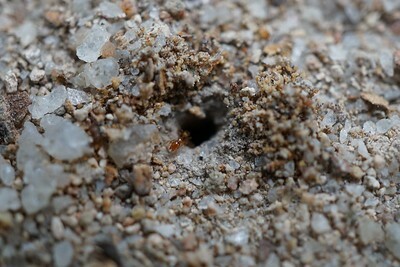 Two worker ants of Pheidole indica are attracted by sugar water. 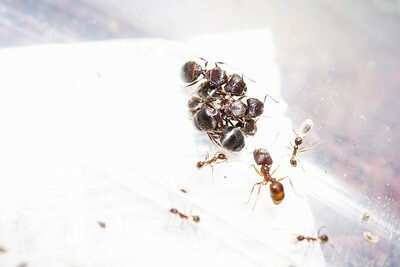 Few queens of Pheidole noda captured in a ant hunting.